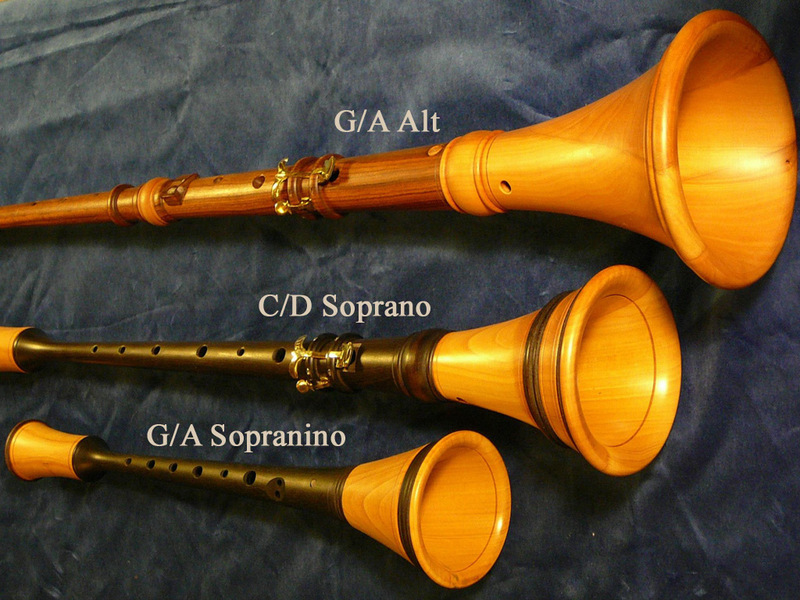 Loud shawm with dominant piercing sound, which is softened thanks to the cane reed. This shawm is fully chromatic (except for the tone B). Two reeds included.